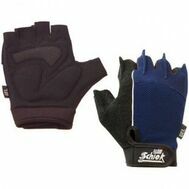 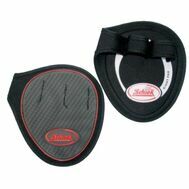 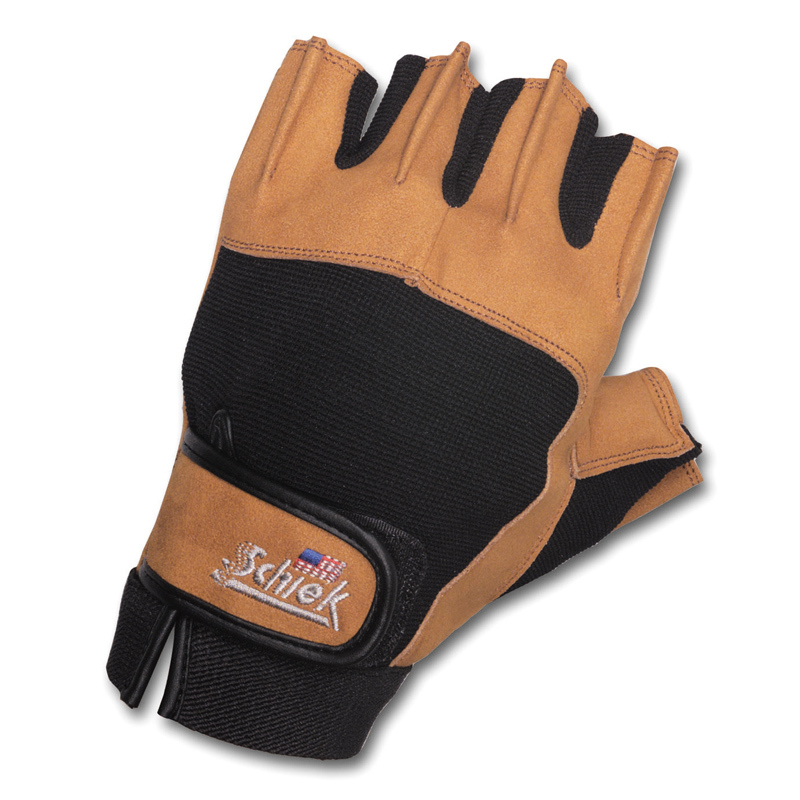 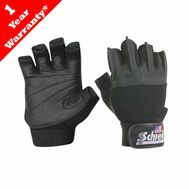 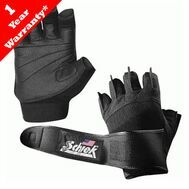 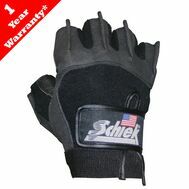 Power “Gel” Lifting Gloves by Schiek at MusclesUP.com - Malaysia the Lowest Price! 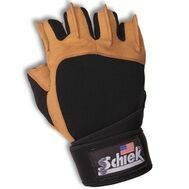 Measure around hand across the center of the palm for correct sizing. 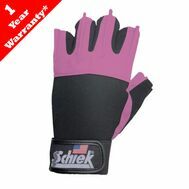 Measurements 6-7" 7-8" 8-9" 9-10" 10-11" 11-12"